REPLACEMENT PANASONIC N2QAYB000229 TV Remote Control. HomePanasonicREPLACEMENT PANASONIC N2QAYB000229 TV Remote Control. Replacement Panasonic Remote Control Type:? N2QAYB000229. Suitable for?PANASONIC Models:? ?TX26LXD80A, TH42PX8A, TH42PX8AA, TX-26LXD80A, TH-42PX8A, TH-42PX8AA. 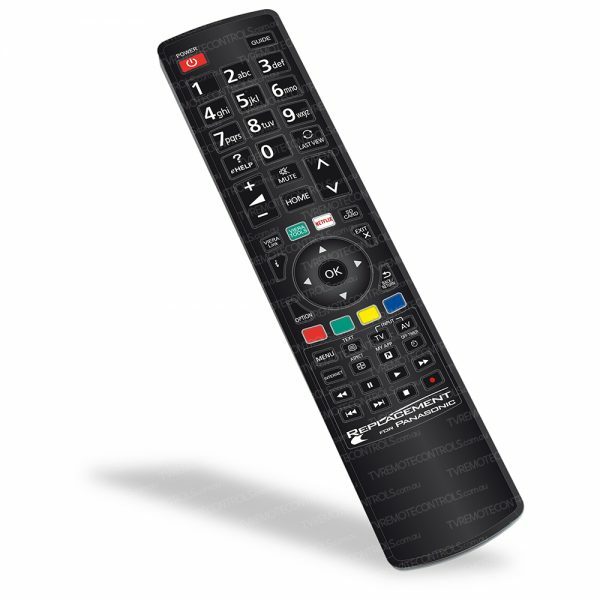 The genuine original N2QAYB000229 remote control is no longer available from PANASONIC.